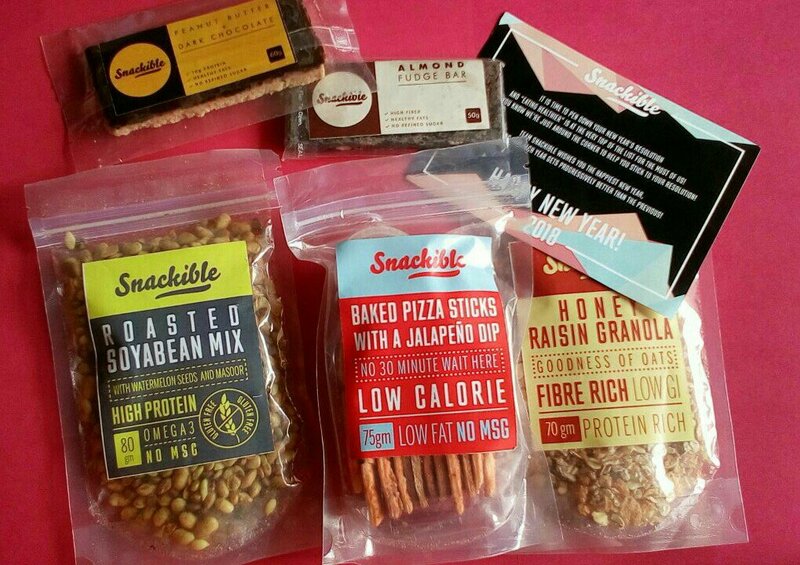 Snackible Review: Pizza sticks, Almond Fudge bar and more! We’ve all entered 2018 and this year, like every year, I’ve promised myself that I’ll eat healthier and work out more. And even though, you and me both know that that is a rare possibility, I thought it would be great if I improve my eating habits and eat healthier snacks. I ordered some snacks from Snackible.com and they were promptly delivered to me. Today I’ll be showing you the snacks I ordered and review them for y’all!